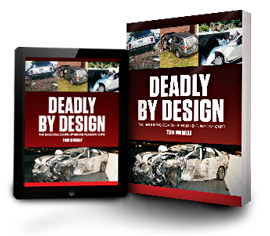 We have created this website to expose the truth about this deadly phenomenon, to share information, and to let you know what you can do if you or someone you know has been the victim of sudden acceleration. The Sudden Acceleration Info Group is made up of lawyers, legal experts, engineers, consumer advocates, and researchers. Expand knowledge about the root causes of sudden acceleration. Expose car companies that have hidden the truth from consumers. Help those injured by sudden acceleration. If you have any questions or concerns, please email us at info@suddenacceleration.com.